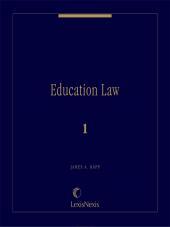 Education Law - an indispensable reference for attorneys who represent persons having a grievance against educational institutions,and attorneys representing such institutions. 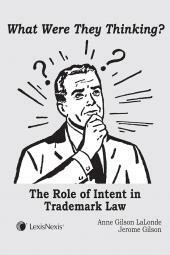 A nationally oriented work in the vital area of Education Law by LexisNexis and Matthew Bender. 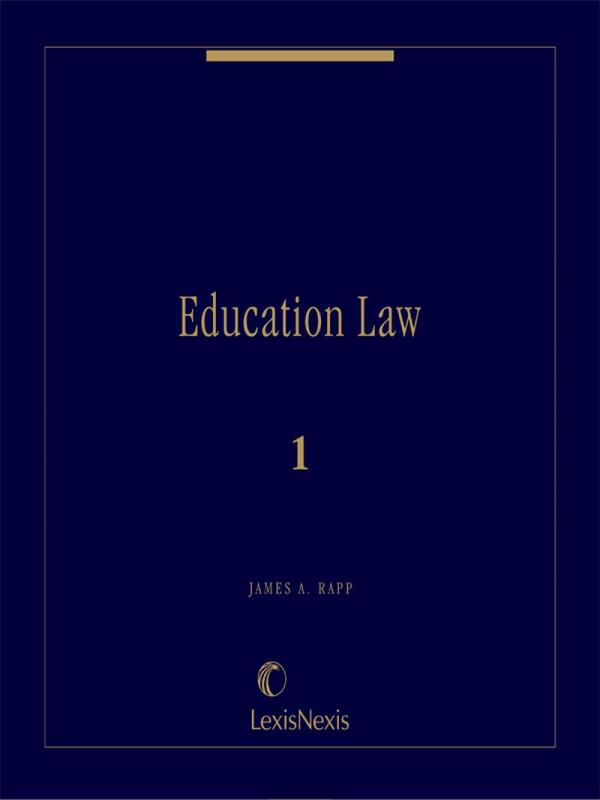 Education Law is an indispensable reference for attorneys who represent persons having a grievance against educational institutions, and attorneys representing such institutions, as well as school board members and administrators. First published 1984.  7 volumes; looseleaf; updated with revisions.